Working as a certified public accountant, Wedge was consistently logging more than 80 hours a week in overtime. After herniating two discs in his arm at work, a result of workplace stress and hours spent hunched over a computer, Wedge vowed to change his lifestyle. He cut back on clients and began to spend more time outdoors. He noticed improvements almost immediately and was inspired to create an outlet for other over-worked adults, which is how Camp Our Way was born. 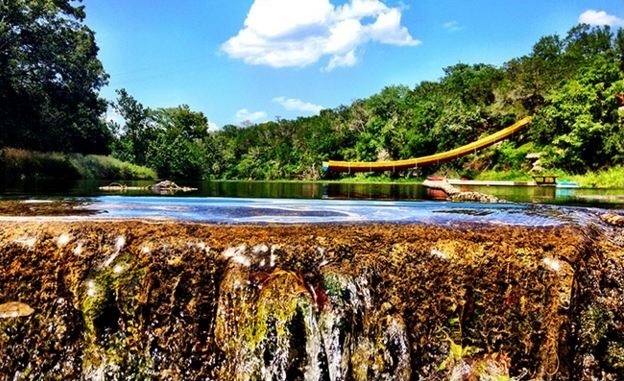 Camp Our Way is an all-inclusive weekend retreat located in Texas Hill Country. 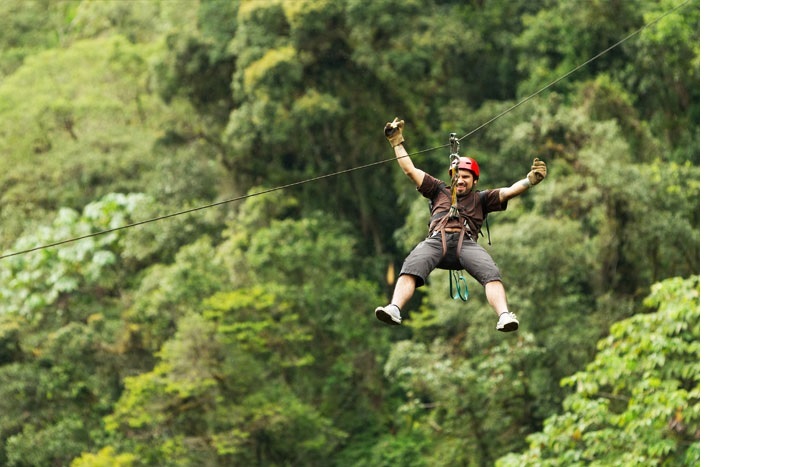 It combines all the best activities from summer camps of your childhood with an updated and upgraded twist. 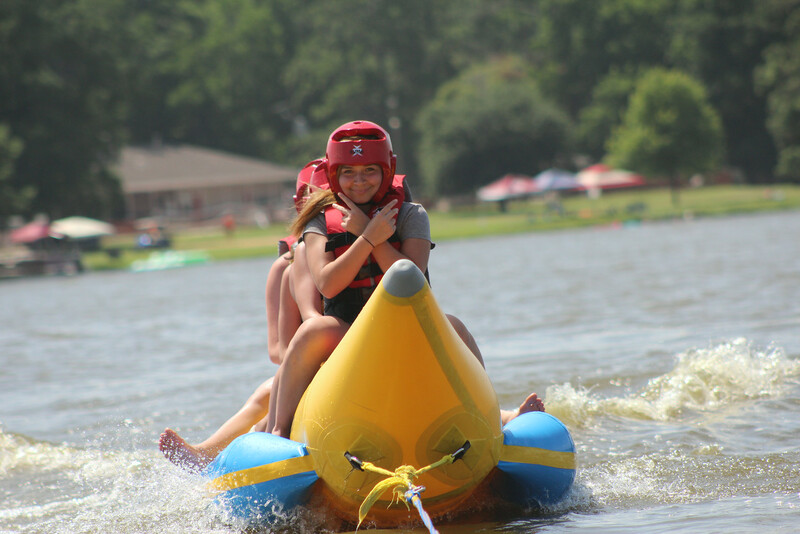 Campers can expect gourmet meals, an open bar and unlimited outdoor activities and water sports. At Cadillac, we celebrate those whose passion and vision have reshaped our city, our lives and our culture - including Wedge’s creative, entrepreneurial spirit. His passion and originality make him one of the innovative and driving persons shaping San Antonio.